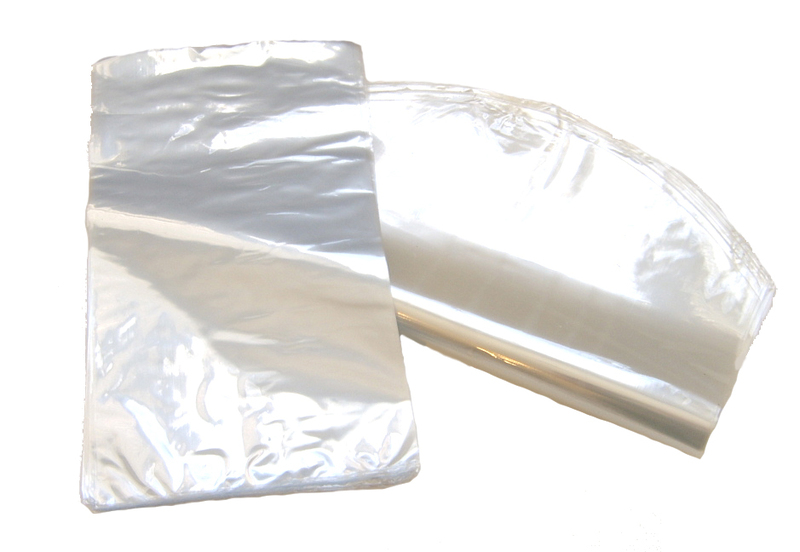 These pouches are for low volume packaging jobs or many packages of the same size (such as CD's, videos, etc. ), shrink bags speed up packaging operations. They are available in different sizes for different products. Cut-off and seal opening of bag with an impulse sealer. Be sure to "pull" on product and bag while cutting so the bag separates easily. Shrink the bag with a heat gun or with a shrink tunnel.